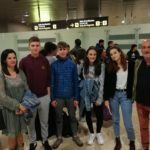 Spanish courses in Spain for Irish secondary school students. 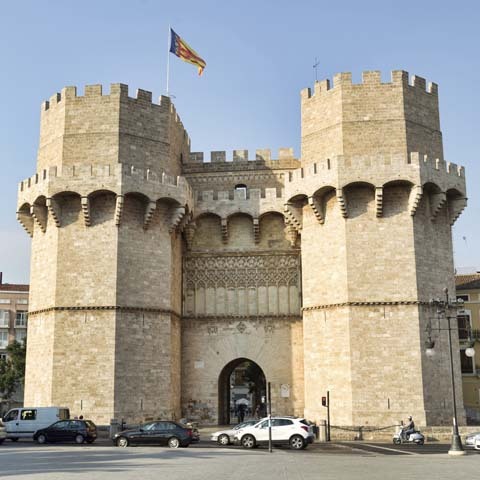 Our aim in CSS Valencia is to give students the best possible opportunity to help improve their language and fluency while being completely immersed in Spanish life. Our Spanish secondary school programme runs throughout the academic year. A deposit of €300 secures your place on our 2019 summer programme - deposit is refundable up to June 1st 2019. Our summer course is open to students from 13 to 17 years old, and takes place in July 2019. All our teachers are from Spain, and are familiar with the Irish examination system. 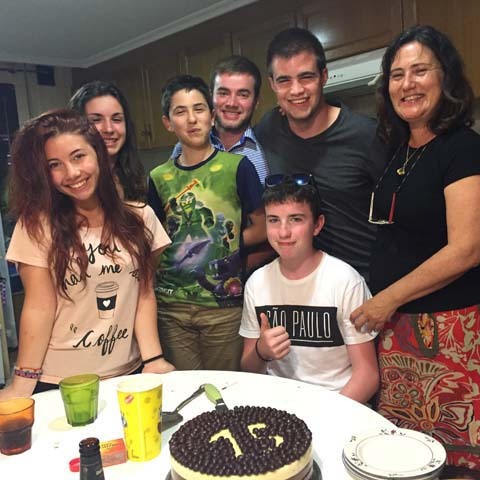 Living with a Spanish family allows you to experience the real Spanish way of life. 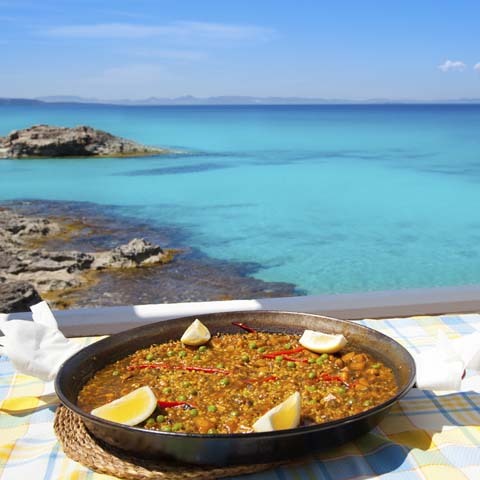 Our afternoon and weekend activities mean you get to experience the real Spain. Historic city of one million people - with fantastic beaches. Anna, their Spanish teacher, interviews Georgia and Lucille at the end of their 5 weeks programme in El Drac school in Torrent, Valencia. Anna, their Spanish teacher, interviews Rebecca, Léon and Ross at the end of their 5 weeks programme in El Drac school in Torrent, Valencia. We think our summer course is the best value option for Irish secondary schools. Read all about our offering. Our Transition Year course allows you to spend as little or as long as you want in a Spanish secondary school environment. Information on how to reserve your place on our Summer Courses and Transition Year Courses! If you have any questions, comments, suggestions or need anything clarified about our programme, get in touch!